Not all citation are the same! Let’s start with what a citation is. Citations are defined as mentions of your business name and address on other webpages—even if there is no link to your website. An example of a citation might be an online yellow pages directory where your business is listed, but not linked to. 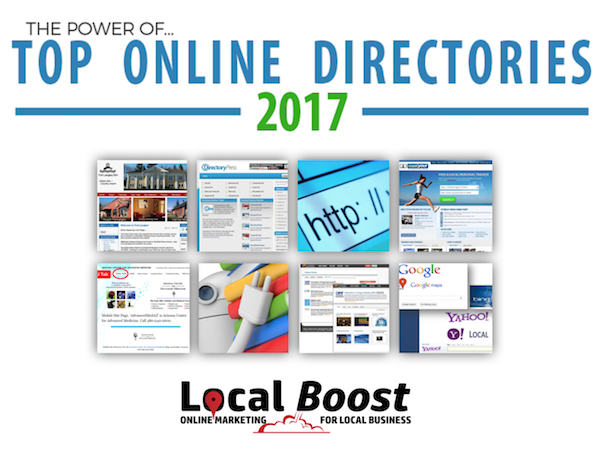 Citations can also be found on local chamber of commerce pages, or on a local business association page that includes your business information, even if they are not linking at all to your website. Citations are a key component of the ranking algorithms in Google and Bing. Other factors being equal, businesses with a greater number of citations will probably rank higher than businesses with fewer citations. So where do citations get there info? They don’t just rely on business owners to create listings, moreover, they want owners to claims listings. They get the info from a few data aggregators. These aggregators get their info from sources like utilities, web research, government sites and other such resources. They then distribute this information to other sites. Now to Citation – let’s start with some big ones that are frequently used by people searching for business. Not Included on this list are a few bigs one – they are top places for citation but they don’t get their info from aggregators. So as a business owner I would check this list to see where your business is listed. 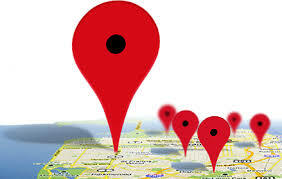 Make sure the listing is correct and claim your business listing.